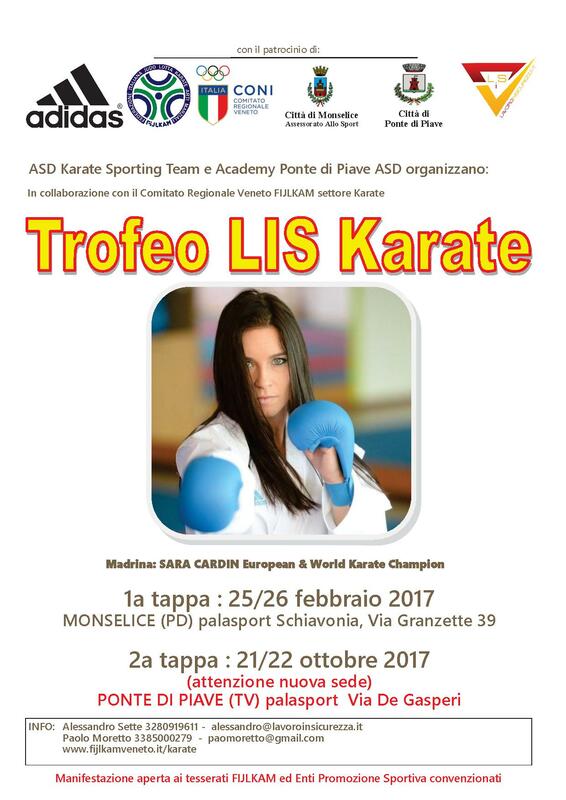 COMINCIANO I CORSI DI KARATE PER L'ANNO SPORTIVO 2017-2018!!! 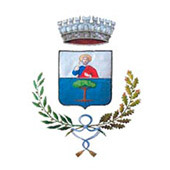 VUOI VENIRE A PROVARE QUESTA FANTASTICA ARTE MARZIALE? 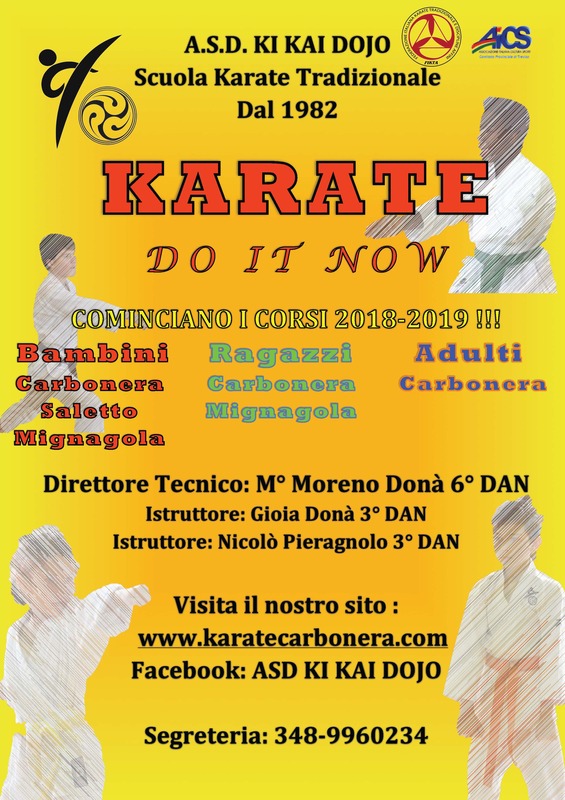 ASD KI KAI DOJO TI DA LA POSSIBILITÀ DI EFFETTUARE DELLE PROVE GRATIS!!! 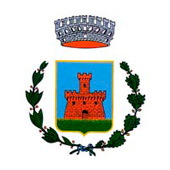 PORTA CON TE TUO FRATELLO, TUA SORELLA OPPURE UN TUO AMICO.... ASSIEME SARÀ ANCORA PIÙ BELLO!!! 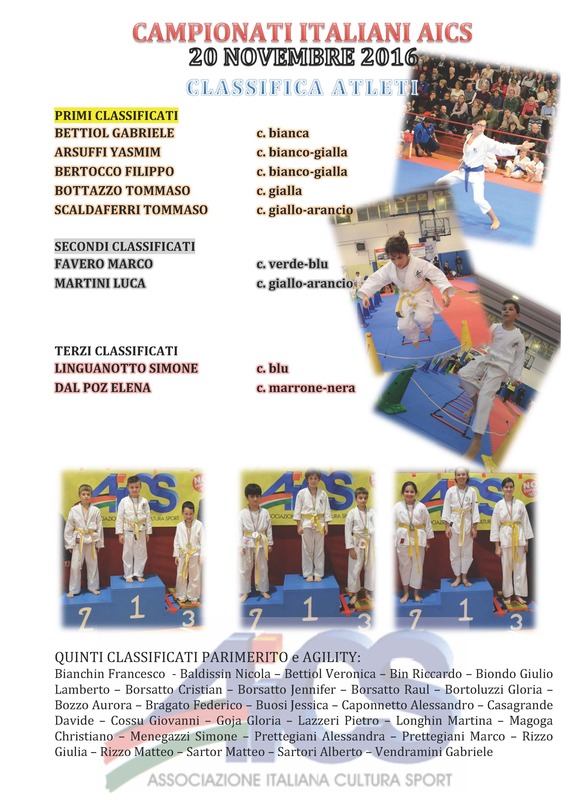 IL MAESTRO E GLI ISTRUTTORI TI ASPETTANO IN PALESTRA!!! Copyright © 2011 Karate Carbonera. All Rights Reserved. Design Revolution Snc Web & Traditional Advertising Solutions.